The Committee on Climate Action has officially launched its landmark report that the committee’s chairperson says “marks a new era for climate policy in Ireland”. Speaking this afternoon, Hildegarde Naughton TD said that the 40-plus topline recommendations in the ambitious report will “frame climate policy in Ireland for the next 15 years”. The Committee signed off on the report last month following late deliberations over carbon tax measures. 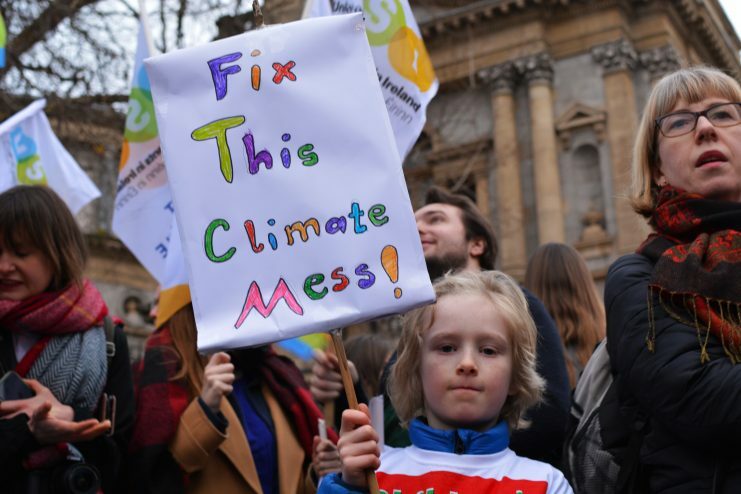 The report follows months of scrutiny by committee members and builds on a wish list outlined by the Citizens’ Assembly on how the State can lead on climate action. Ms Naughton said that the committee’s recommendations seeks to answer the Assembly’s policy asks and also answer calls from young citizens who are mobilising to ensure a brighter future. The final recommendations, she said, “show we are listening to Irish citizens” and that the Government must take strong and immediate action for “transformational changes” across all sectors to address climate change. Committee member Sean Sherlock TD thanked the advisors who worked on the report who he said “did a marvellous job in educating” members on the challenges that exist. He said that it is essential that the “radical proposals” in the report are taken up by the Government and worked into specific actions. Otherwise, we “will fall further behind on reaching targets”, he said. “There is a massive urgency around this agenda and that we work together on a non-partisan basis to make sure we follow through on the recommendations in this report,” Mr Sherlock added. The Government has said that it will feed the recommendations into its upcoming All-of-Government climate plan and the National Energy and Climate Plan (NECP). The NECP was criticised in a new report out this week from CAN Europe, one of Europe’s largest climate NGO coalitions. Overall, the report is widely ambitious as the Committee recognises that the window of opportunity to reduce emissions and avoid severe climate impacts is rapidly closing. The report recommends replacing our current self-designated target of 80 per cent emissions reductions by 2050 with a new target of net zero emissions by mid-century that is set in stone in new climate legislation. The Committee also agreed to call for the new legislation to include a 70 per cent target for renewables on the electricity grid by 2030, as well as five-year departmental carbon budgets from 2020 onwards. The budgets would be determined by a new Climate Action Council (CAC) also recommended by the Committee that would supersede the existing Climate Change Advisory Council with enhanced powers, functions and resources. The CAC would report to a new standing Joint Oireachtas Committee on Climate Action that would have similar powers to the Committee of Public Accounts to hold public bodies to account on climate action. The Committee also voted to accept recommendations to ramp up offshore wind infrastructure and home retrofitting, to bring down agricultural emissions while supporting on-farm biodiversity, and to facilitate greater community involvement in the low carbon transition. Other recommendations include calls for the Government to establish a just transition taskforce focused on workers in the Midlands and a new legal framework for tackling climate change. Recommendations to embed climate into the educational curriculum and for new broadcast media guidelines for climate coverage were also accepted. The report also recommends the establishment of a Just Transition Task Force to address the needs of regions and sectors most likely to be impacted by climate action. The Task Force would be responsible for commissioning research to examine the regions and sectors of the economy most likely to experience serious disruption. 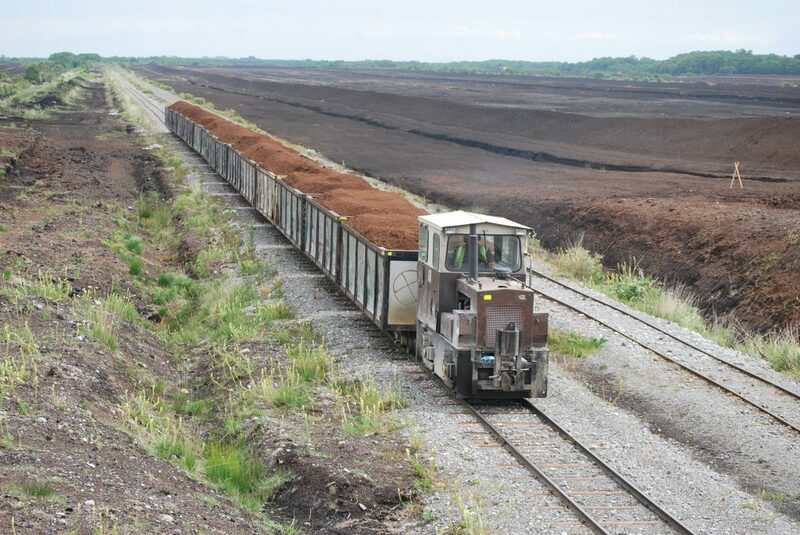 The Committee members recognised that specific measures will be required for the Midlands region due to its dependence on peat extraction that will be phased out for electricity generation by 2030. In this light, the Committee recommend that the Government direct the Regional Enterprise Plan (REP) Committee in the region to devise a just transition strategy to “sustain the economic and social fabric of the region in a post peat extraction era”. The strategy would examine ways to fund a major project to rewet bogs and how best to deliver a major house retrofitting programme in the region. The report also calls for a more diversified, resilient, and sustainable agricultural model that is more in tune with nature. 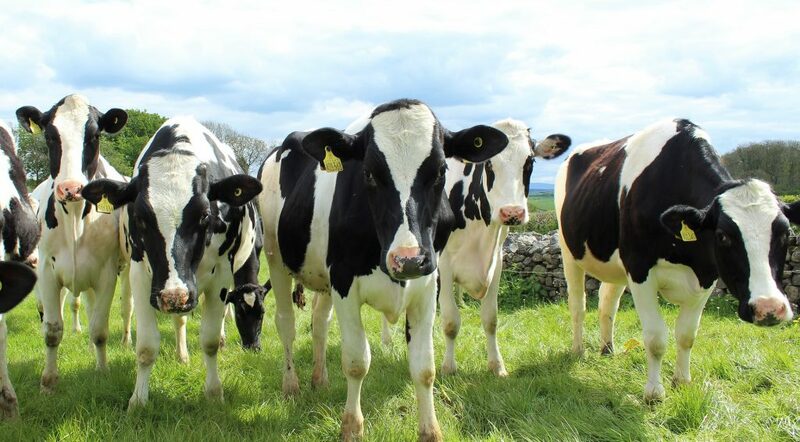 Irish agriculture has become increasingly specialised in beef and dairy over the last 50 years, with horticultural production declining to less than one per cent of agricultural land. Recognising this, Committee members agreed to call for the setting up of a multi-stakeholder forum to support industry diversification, including growing vegetables and alternative crops such as willow and hemp. The report also recommends calling on the state to promote the carbon sequestration potential of land through native broadleaf woodlands, maintaining hedgerows and rewetting bogs. Among key transport recommendations supported by the Committee are greater prioritisation of public transport under Project Ireland 2040 and greater rural public transport networks. There were almost 2.7 million vehicles registered in Ireland in 2017, with over half of all transport emissions coming from private car journeys. 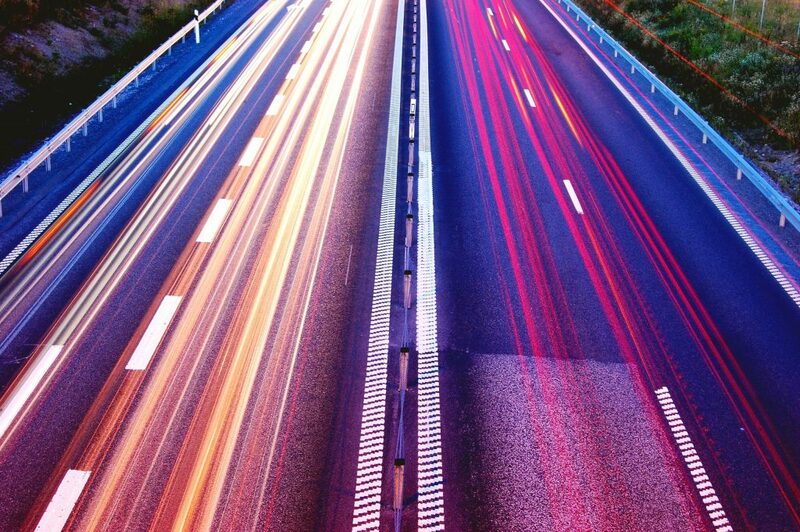 Project Ireland 2040 includes a significant programme of investment in our public transport infrastructure including the Metrolink and Dart Expansion in Co Dublin and Bus Connects in counties Dublin, Cork, Galway and Limerick. The report, however, recommends that further public transport projects should also be re-evaluated with a view to their inclusion after Project Ireland 2040’s mid-term review. The Committee’s report also call on the Government to facilitate active transport, namely cycling and walking, as the first priority for emissions mitigation in the sector. The Green Party had proposed an additional recommendation for 2-to-1 spending on public transport over road infrastructure that was defeated. A second Green Party recommendation for a minimum of 10 per cent expenditure on cycling infrastructure in transport programmes was accepted by a majority of Committee members and is included in the report. The recommendation on carbon tax was a major sore spot during the Committee’s deliberations over the State’s future climate policy direction. The tax is currently set at €20 per tonne and brings in €400 million a year for the State. 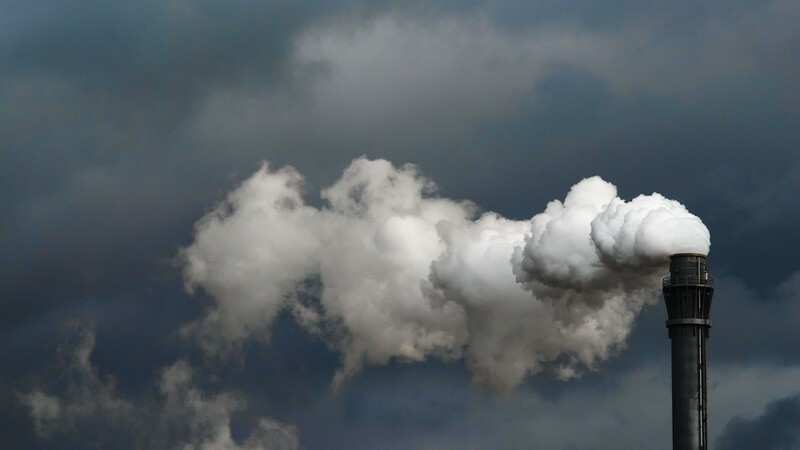 The report recommends that the price of carbon should increase to at least €80 per tonne by 2030 in line with the advice from the Climate Change Advisory Council (CCAC). 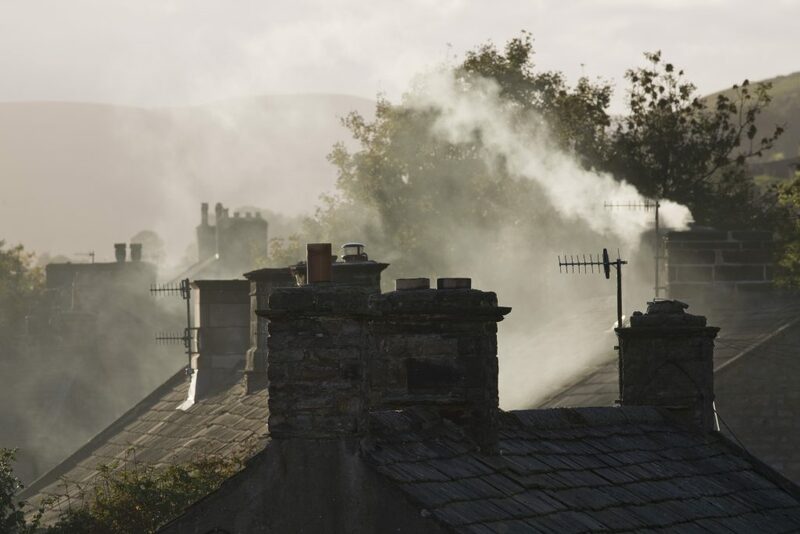 The report recommends that any increase in the tax should only occur once an evidence-based plan is in place to increase support for climate action measures including protecting those in fuel poverty. The committee wants to see the carbon price increase subject to hypothecation – ring-fenced for a specific purpose – where funds are used to aid the transition to a low carbon economy. An amendment from Sinn Fein last month to remove any mention of carbon taxation from the report was voted down by the majority of the Committee. Sinn Fein and People Before Profit (PBP) voted against approval of the overall report based on their objection to the carbon tax proposals. PBP issued a minority report yesterday that focuses largely on the party’s rationale for a carbon tax on the profits of fossil fuel companies, food production companies and industries that release large CO2 emissions. 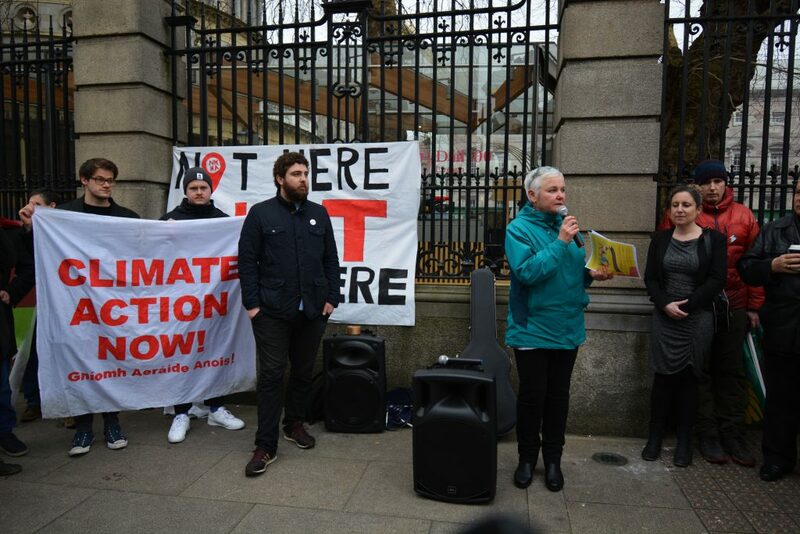 Last month, committee member Bríd Smith TD secured a late amendment to include a recommendation in the report for the State examines the potential windfall from placing a carbon tax on the fossil fuel industry. A second amendment from Ms Smith that called for a similar enquiry on the profits of large agri-food producers with revenue ring-fenced for low-income farming communities was defeated. The PBP report also outlines the need for a new national framework for energy systems and infrastructure as well as supporting recommendations for a just transition plan for workers in the fossil fuel sector. Dr Stuart Stamp, a researcher involved in a recent report on fuel poverty from the Money Advice and Budgeting Service (MABS) said that it is important to “establish the extent and nature of fuel poverty”. He said that the “likely impact of increased carbon taxation on all cohorts” must also be established before considering increasing carbon taxes. “The adequacy and scope of fuel allowance requires review… together with income supports for those in low-paid employment,” he said.